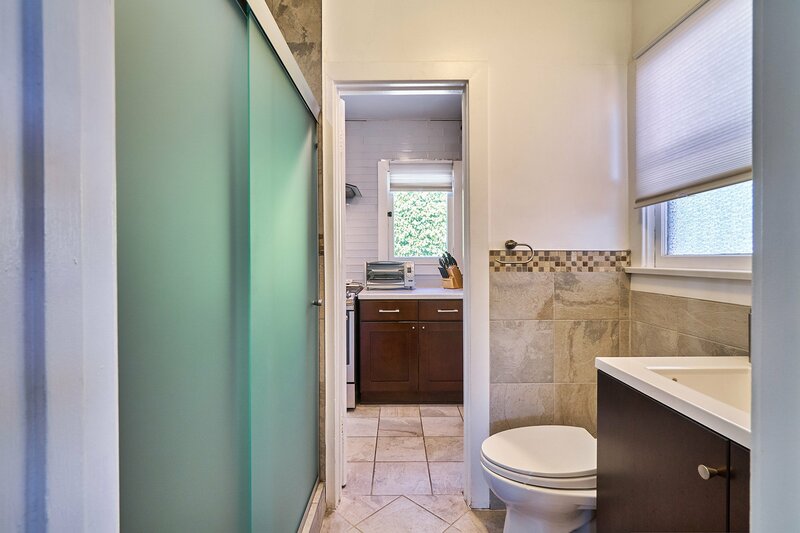 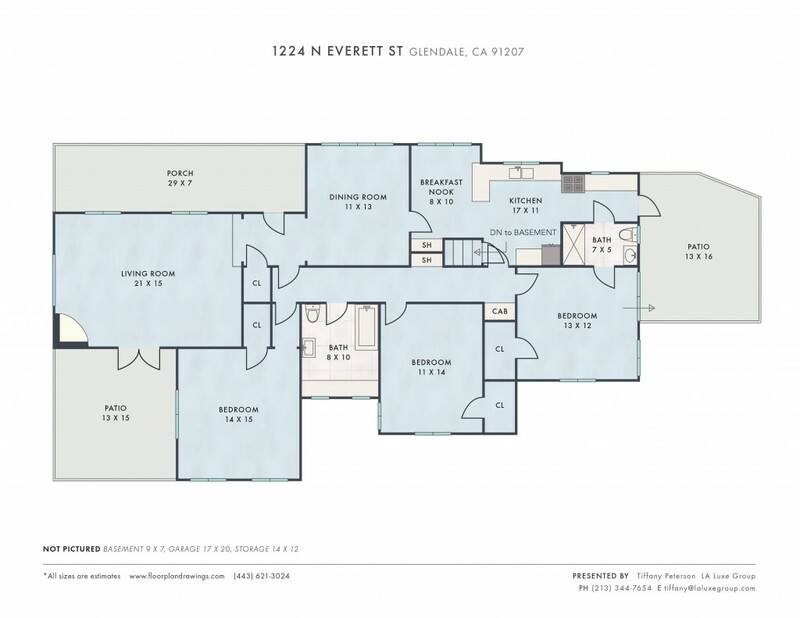 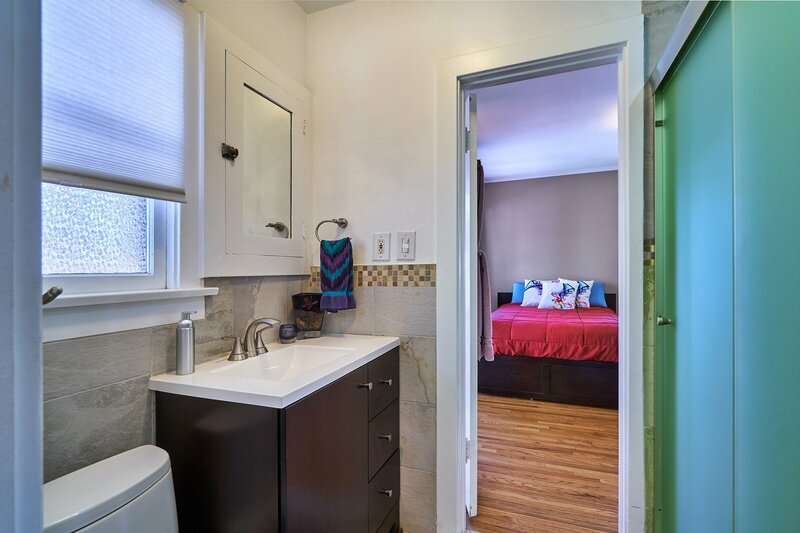 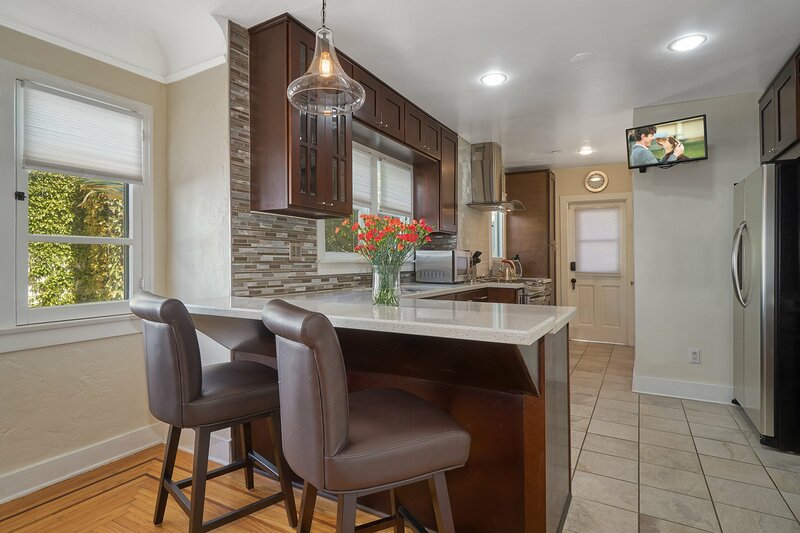 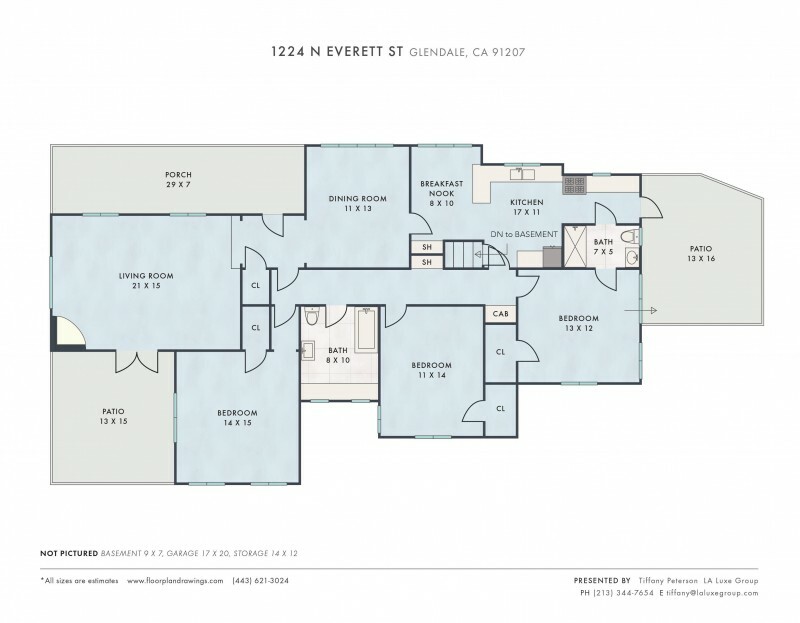 This 3BR/2BA 1,772 sq.ft. 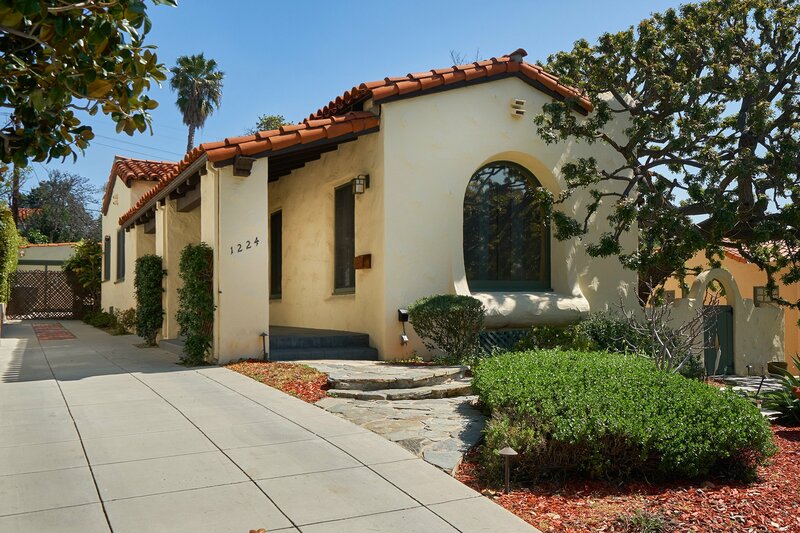 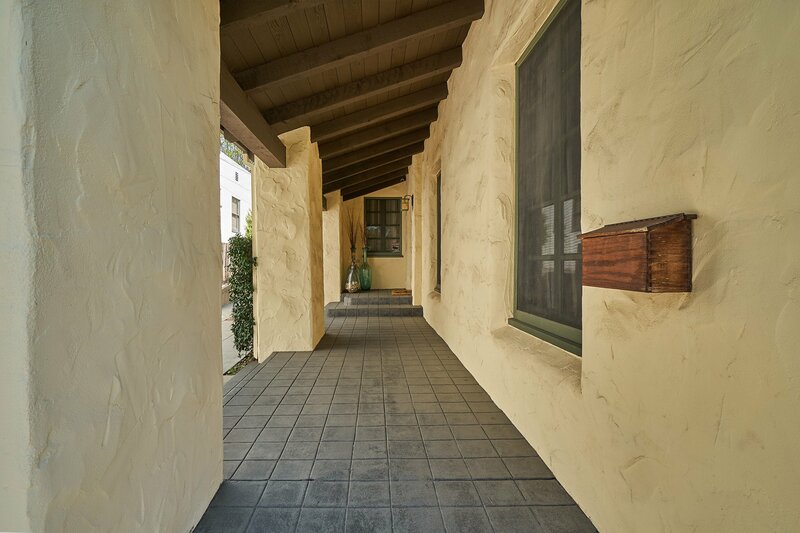 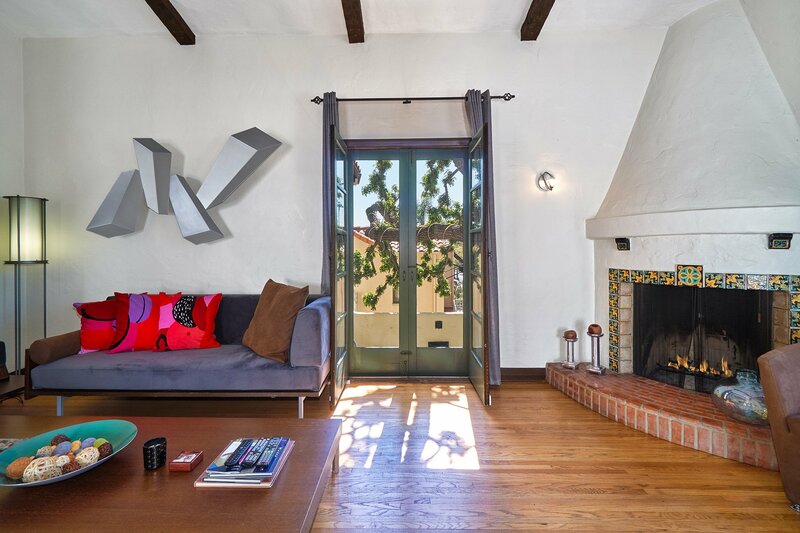 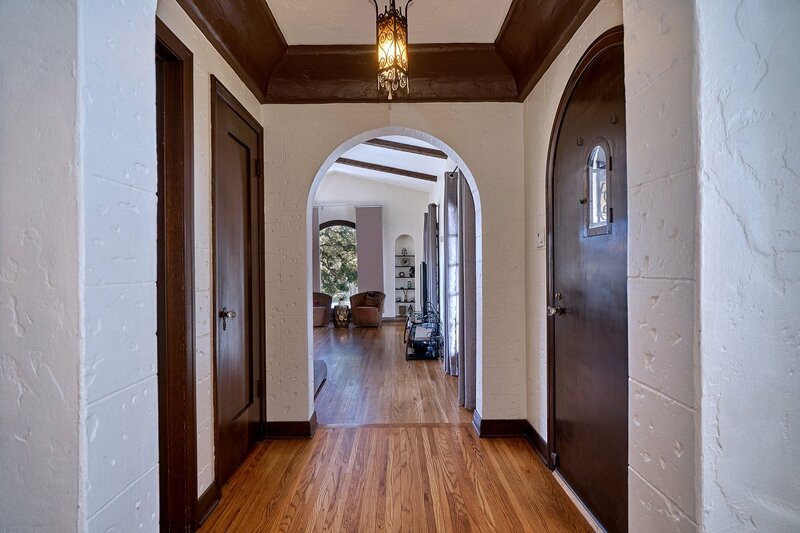 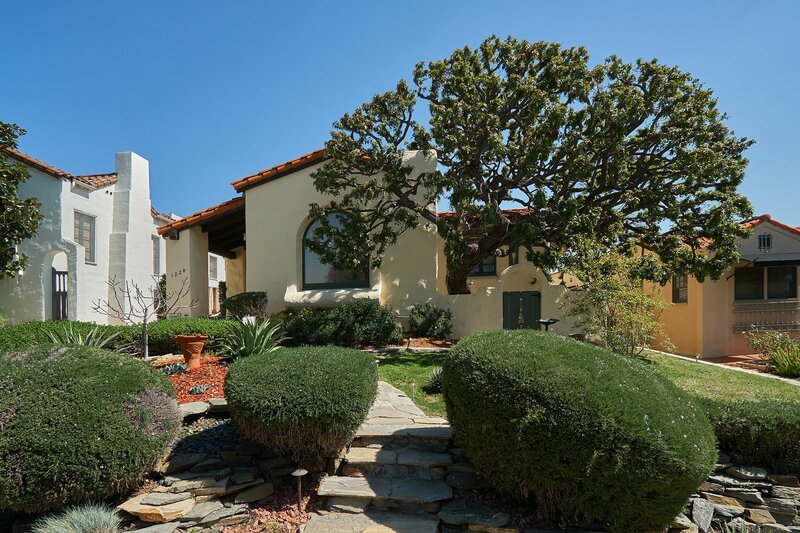 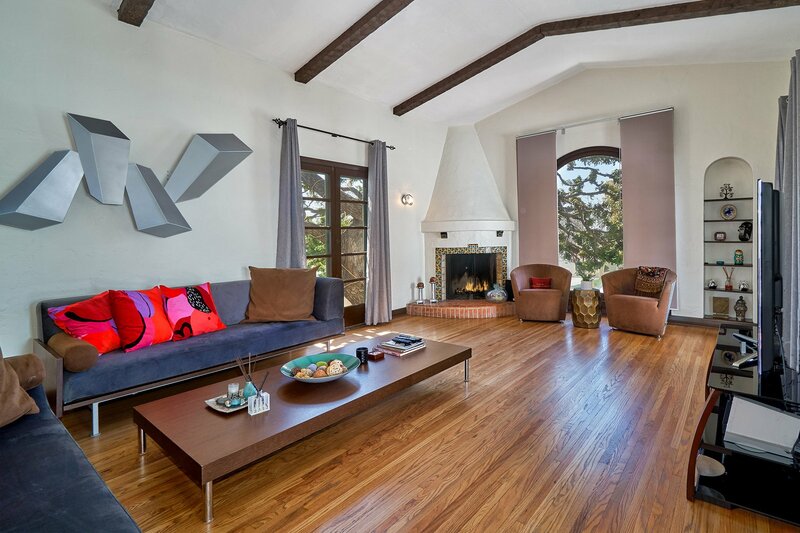 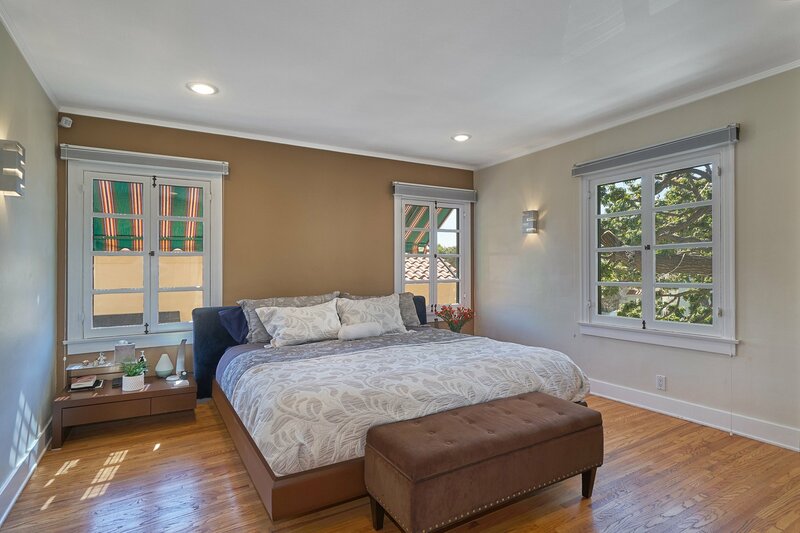 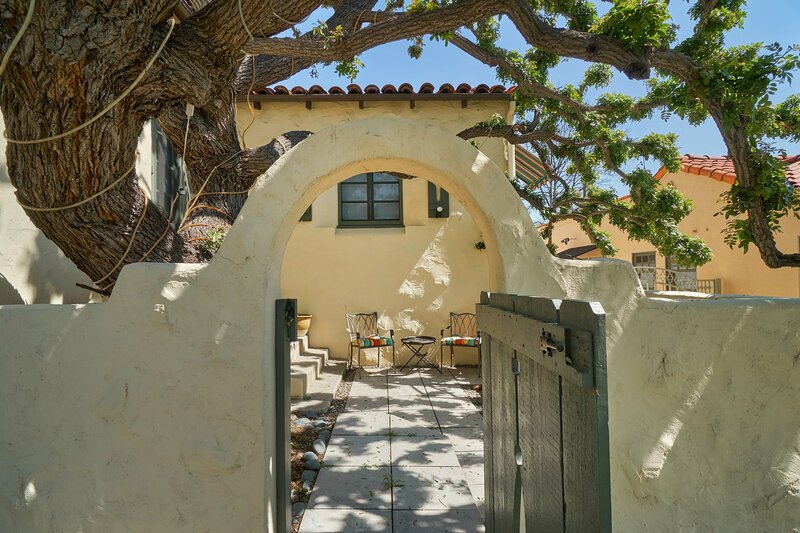 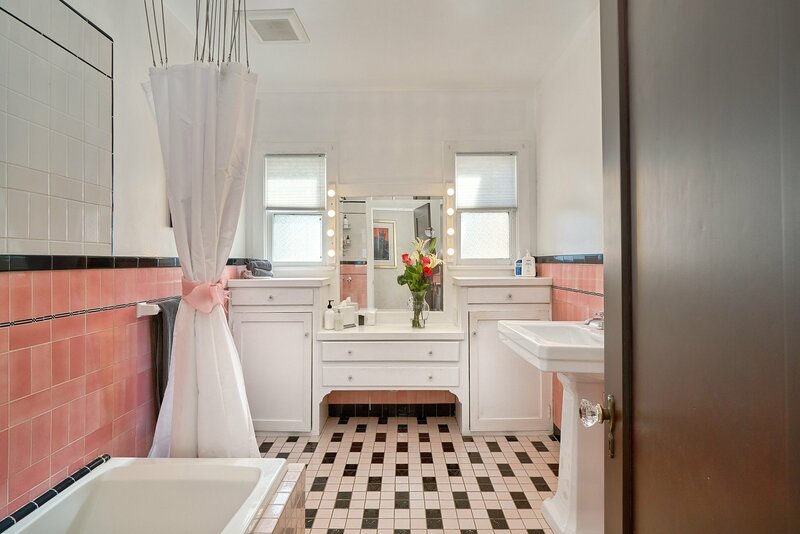 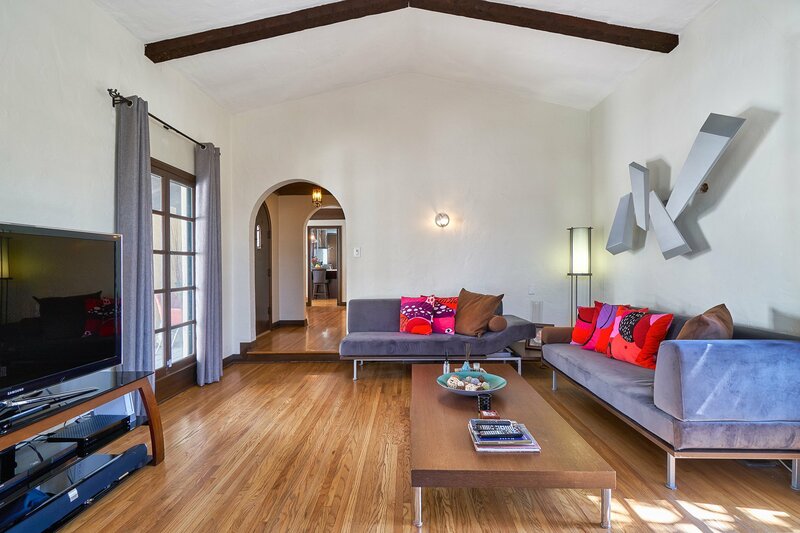 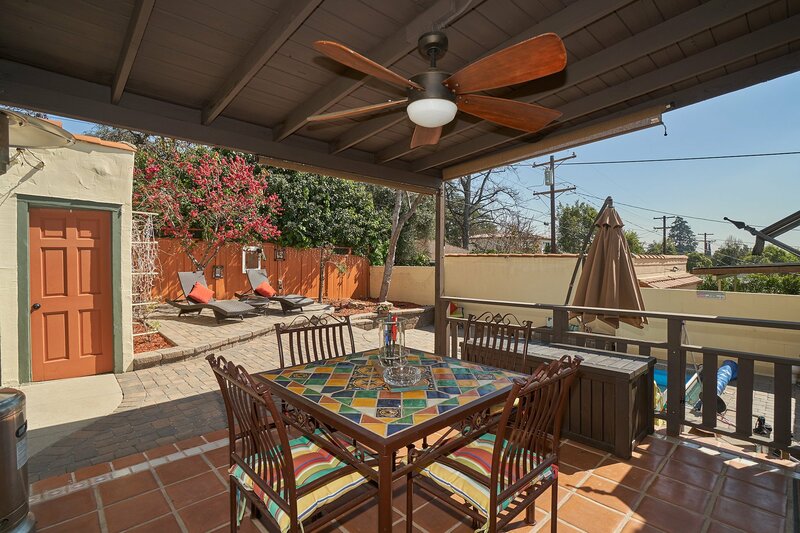 Spanish Revival home with a endless pool is located in Rossmoyne, Glendale’s most coveted neighborhood. 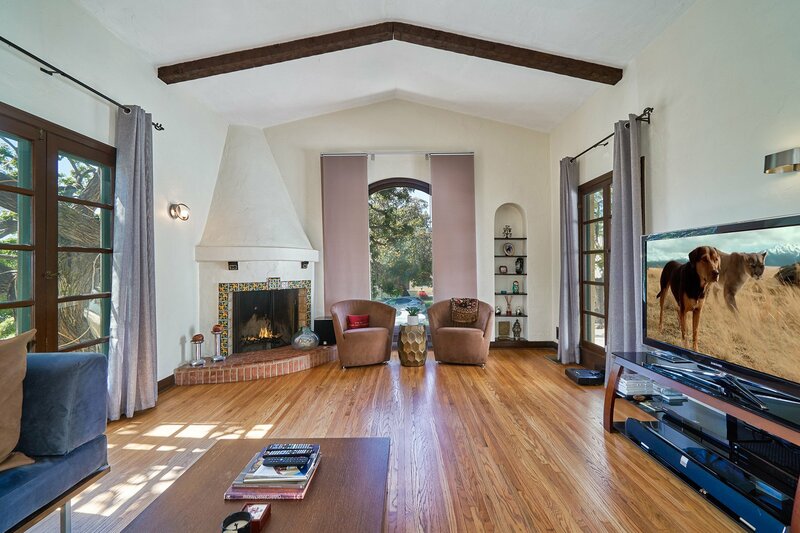 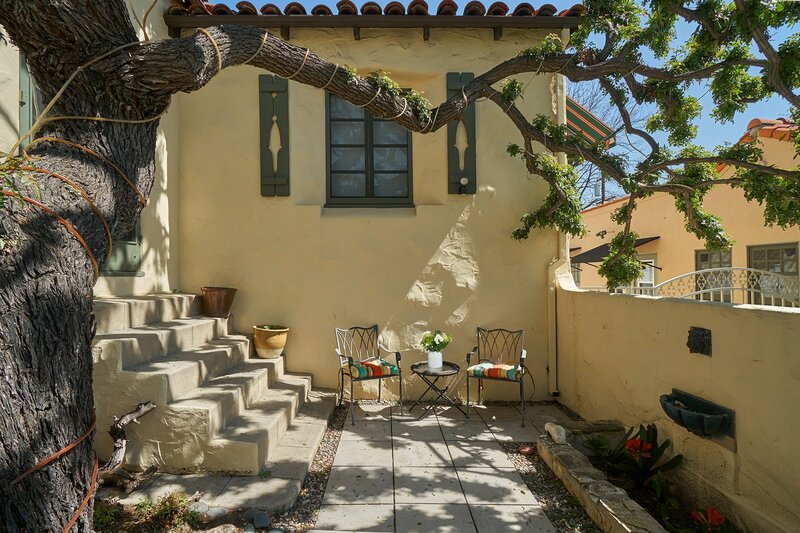 This romantic home has retained its original charm via thick hand-troweled stucco walls, arches, coved ceilings, exposed beams, vintage bathroom tile, and a kiva fireplace in the living room. 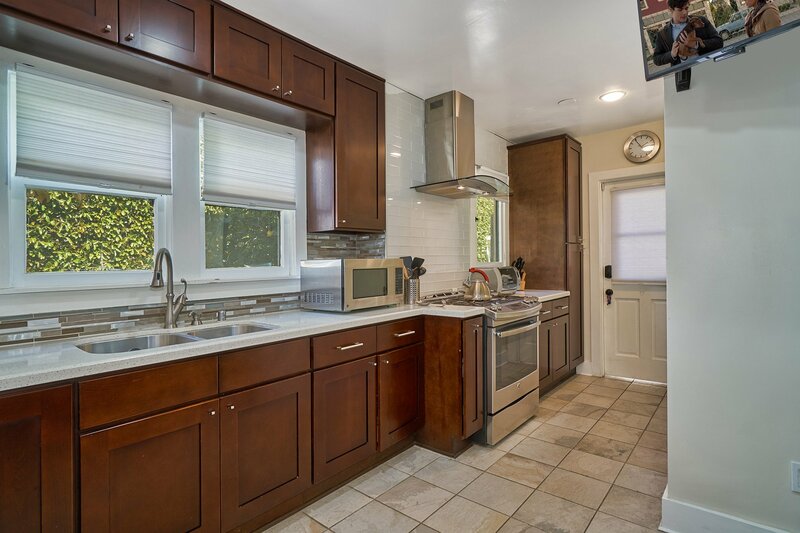 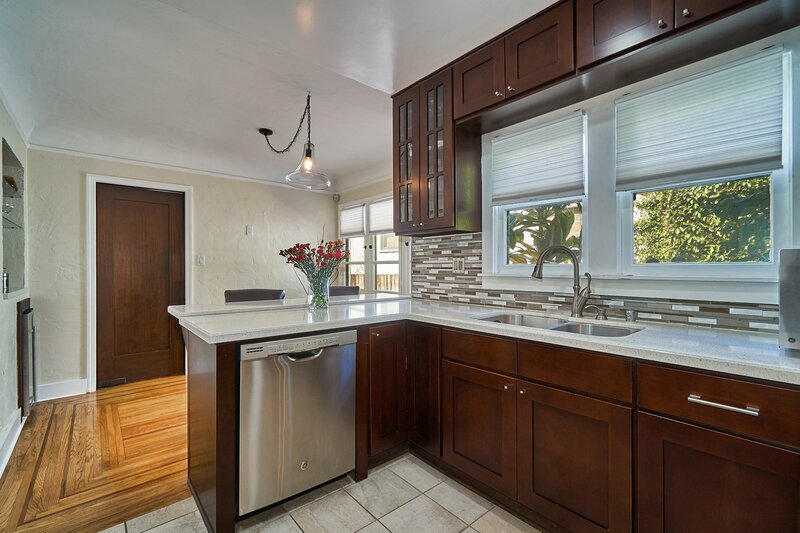 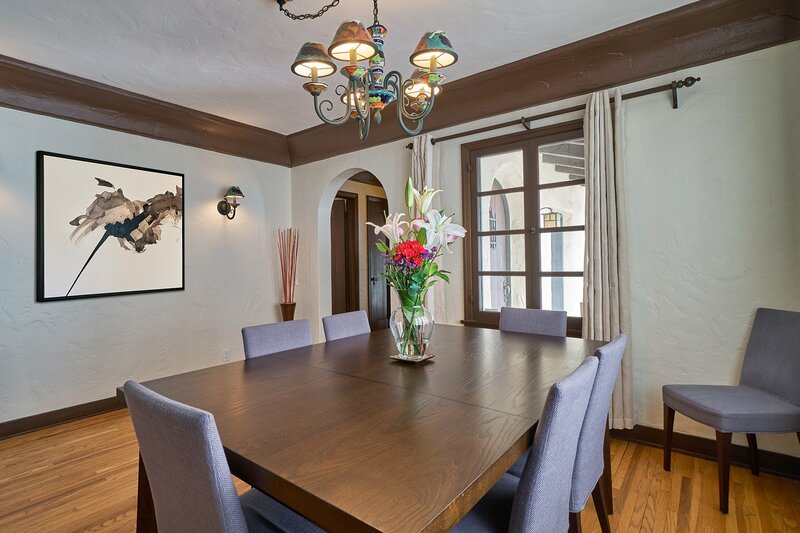 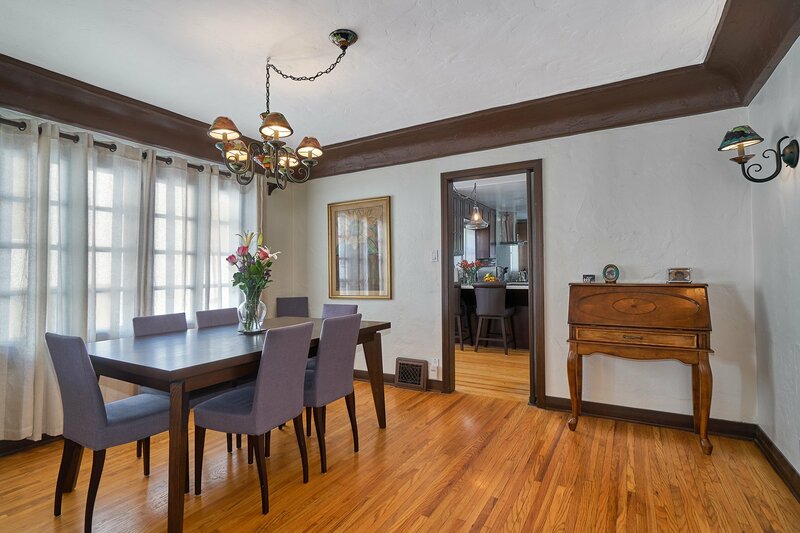 Casually dine in the updated kitchen or have an intimate gathering in the formal dining room. 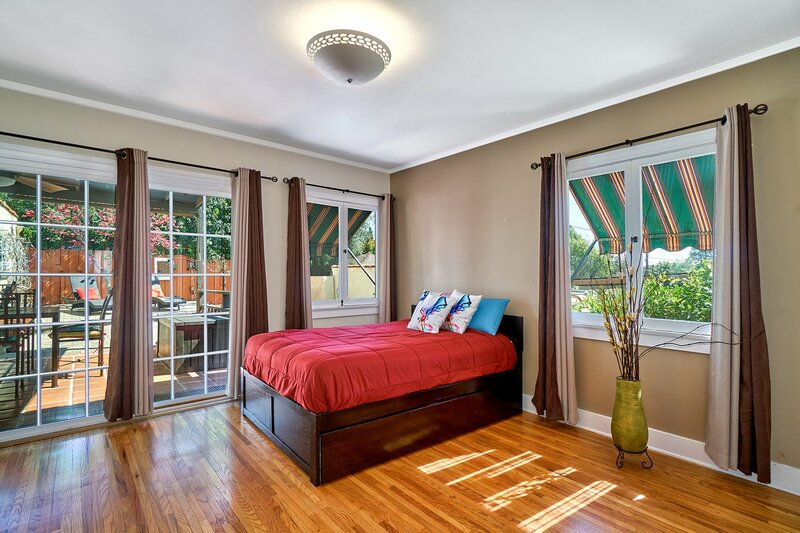 The walls have been updated with insulation and solar panels minimizing the electric bill. 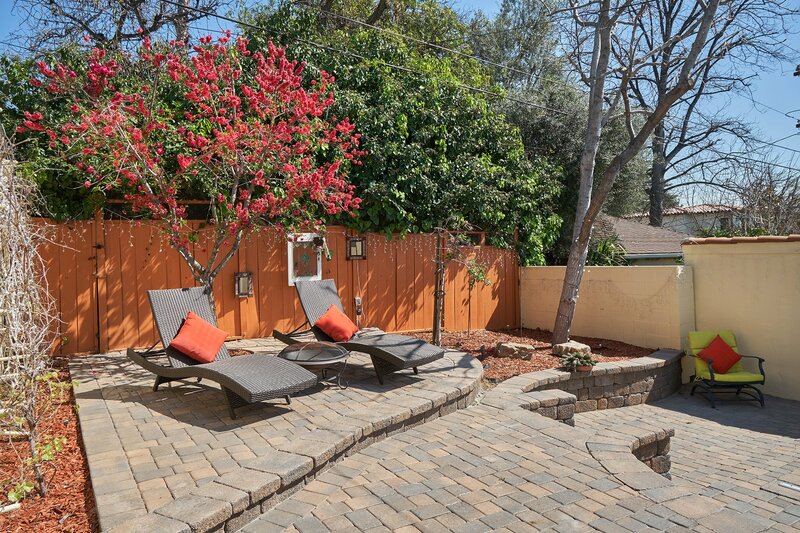 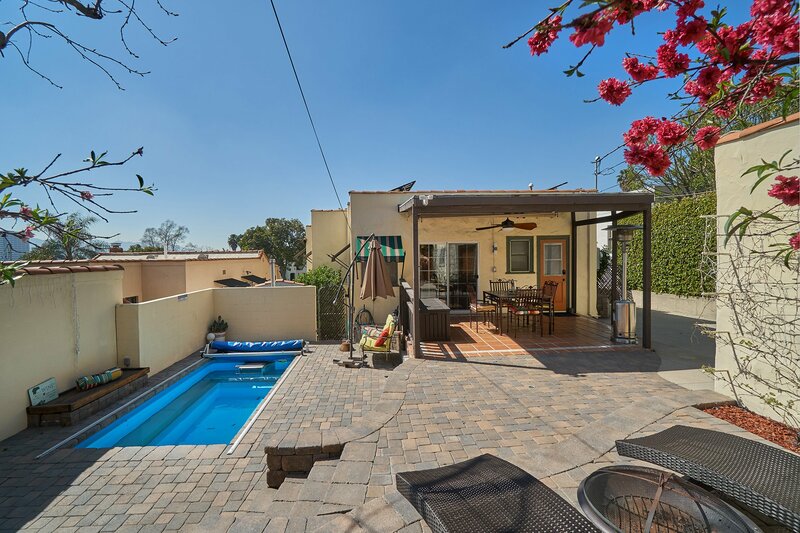 The backyard features a deck perfect for al fresco dining, a lemon tree, and an endless pool. 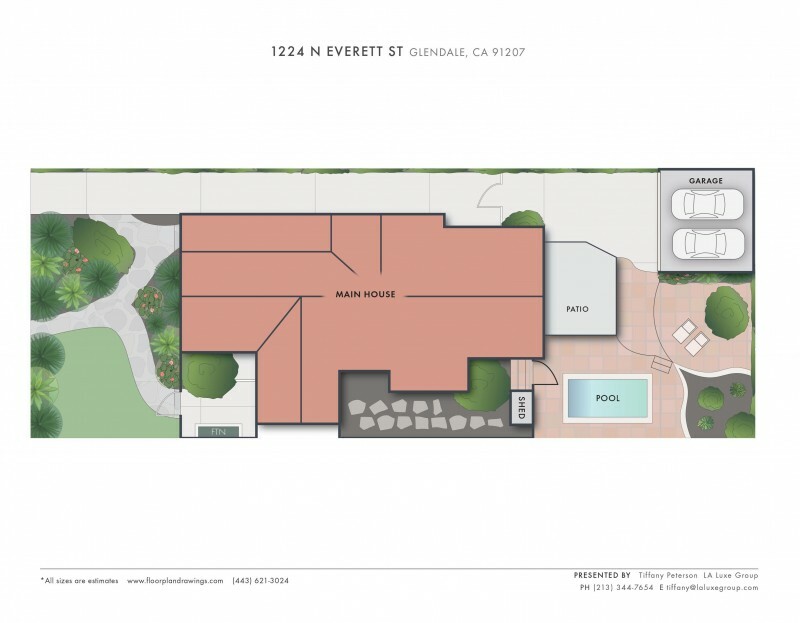 The 2-car garage and California basement offer plenty of room for storage. 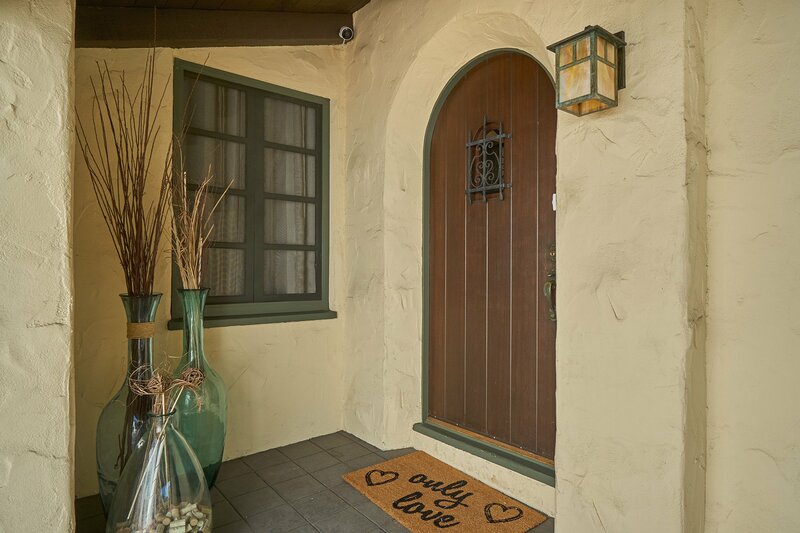 Located on a quaint, tree-lined street in a neighborhood of noteworthy historic homes; and conveniently close to Nibley Park, We’re Pouring, Trader Joes, Whole Foods and all the fun at the Americana. 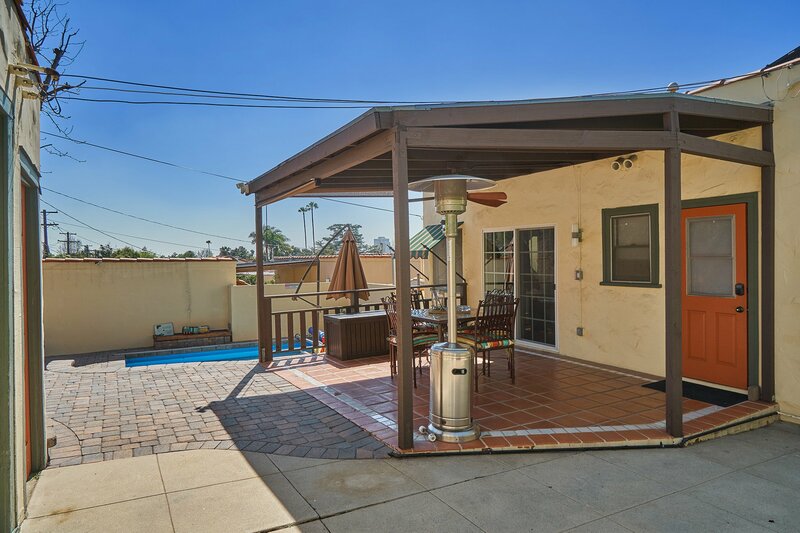 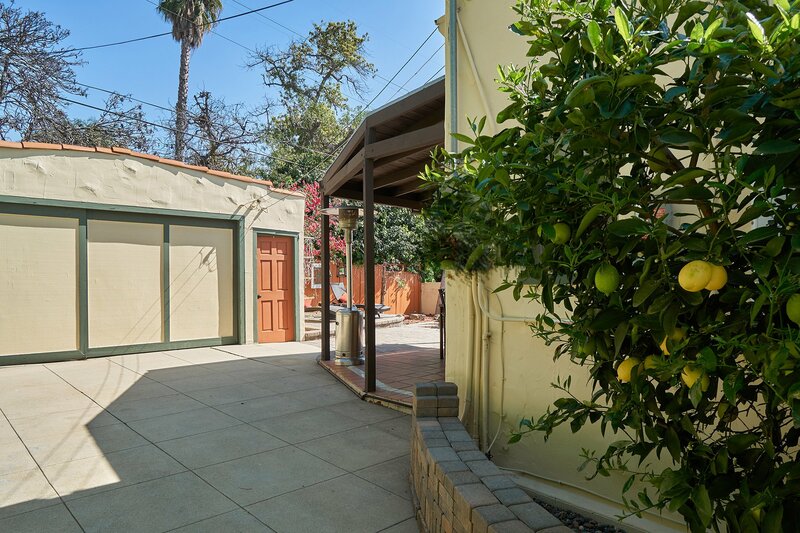 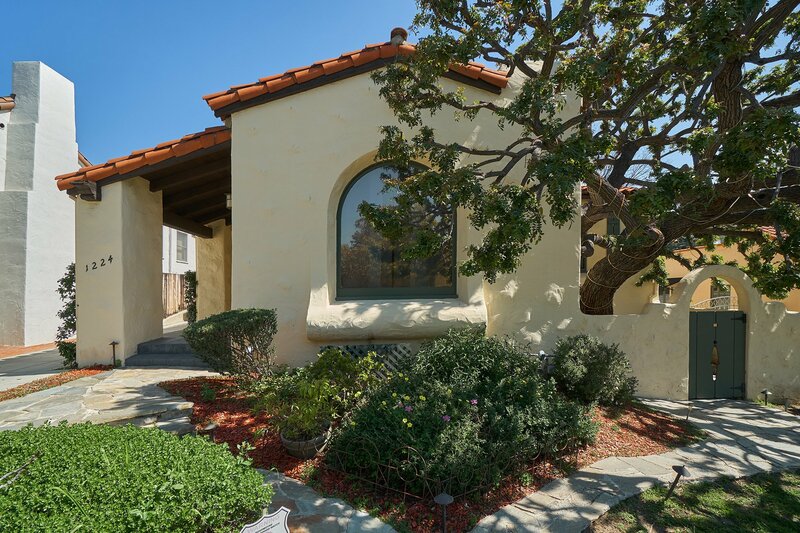 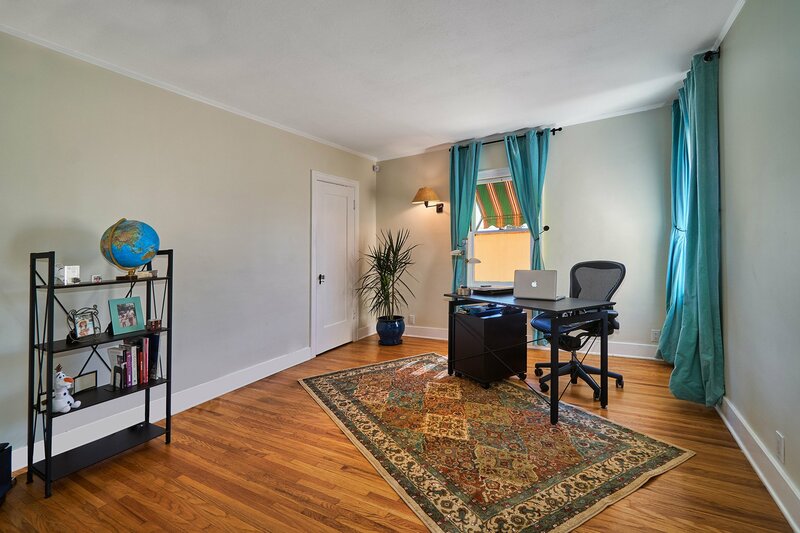 Also, easy access to freeways and (approximately 10 miles to downtown).